Cream blush is a product I don't always get along with - I often find they interfere with my foundation and powder and end up looking patchy and unnatural. For this reason, when the warm weather and dewy skin faze rolls around, I tend to avoid blush altogether and stick to my trusty bronzer to give my skin that healthy Summer sheen. However, a new blush has made its way into my makeup bag recently and I'm head over heels in love with it. 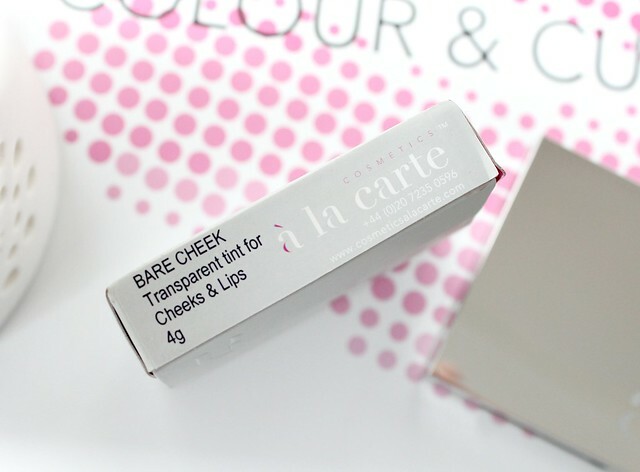 Welcome the a la carte cosmetics 'Bare Cheek'* - the most perfect creamy and dewy blush I've ever come across. Bare Cheek is considered a lip and cheek tint which is perfect as its a makeup bag staple for those days when I'm in a rush and only want to use a few products to brighten up my complexion. I often find I wear much less makeup in the Summer months as my skin looks healthier with a tan so this is the ideal product for a natural and radiant looking base. Unlike traditional cream blushes which can be quite pigmented and turn to a powder when blended into the skin, this blush is considered 'translucent' which means its very sheer with just a hint of colour. Now you might be thinking 'well what's the point in that?' but that's what I love so much about it - its natural and dewy and adds just the right amount of colour to my cheeks. Instead of looking like a harsh and unnatural blush, it looks like my own skin but healthier. The shade I've got is 'Papaya' which looks like a fairly dark Orange in the pan but as you can see from my swatches, its a lot more light and sheer when swatched. Its the perfect shade for S/S and when paired with a bronzer it looks beautiful! 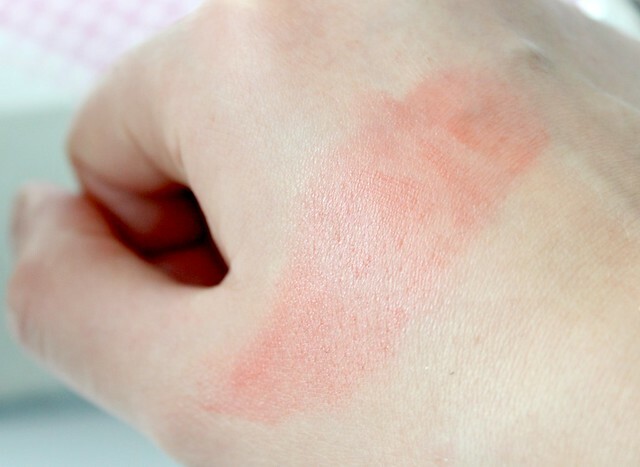 The texture of the blush is almost like that of Vaseline but without the stickiness, if that makes sense? Its almost wet to the touch and glides onto my cheeks with ease. I apply it to my cheekbones with my fingers and it blends into my foundation seamlessly. 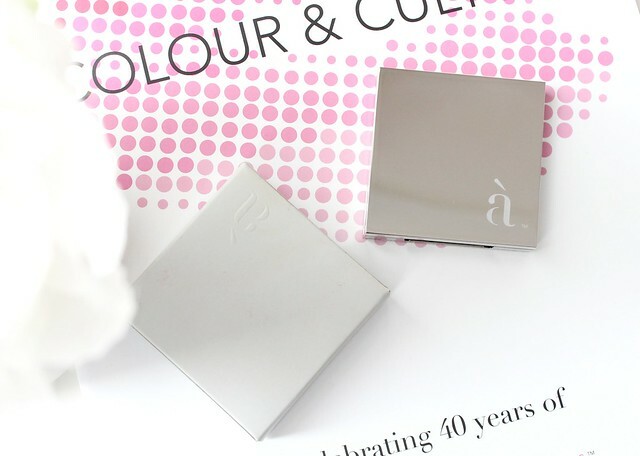 The effect it gives my skin is what I'd describe as a healthy flush of colour with a radiant sheen finish. Its definitely the most dewy cheek product I've ever used so if you've always longed for that Millie Macintosh style glow, this is the product for you. I've been loving wearing it on my lips too - again it adds a natural wash of colour and the dewy texture provides a glossy shine. 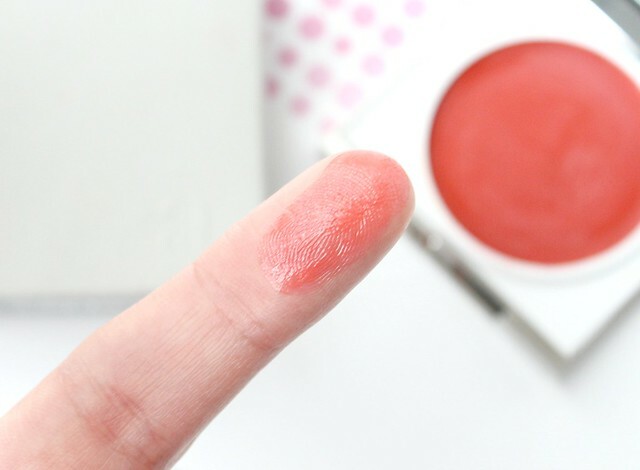 Overall this is my new favourite cheek product and it will be a staple in my S/S makeup bag! If you like a natural, dewy and radiant base - this is a must-have! Do you like wearing cream blush? Which is your favourite? I love using cream blushers in the spring/summer season, they help keeping that healthy glow that you have because the tan. I love cream blushes! They can make your skin look really fresh and healthy! I love cream blushes, particularly the Stila convertible colours! This one sounds lovely and is such a pretty colour! Such a nice vibrant color! Love the color, this is so pretty. I need to get this blush !!! 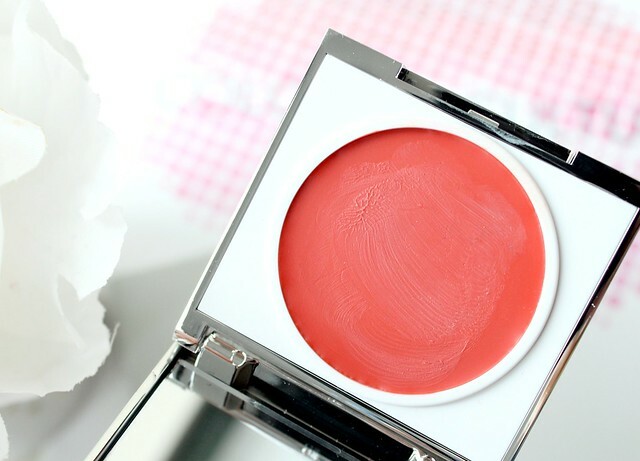 Cream blushes look lovely and so natural! 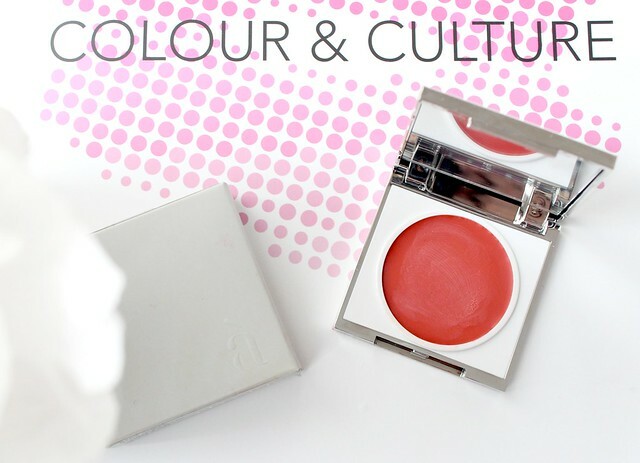 i've never used a cream blush before - this shade looks lovely though, more of a coral tone then a pink which is nice! Ooh wow, this colour does look pretty scary. Love it blended out though, looks much more subtle! It looks great! I will try it! Anyone interested to win some freebies & enter my beauty giveaway on my blog? p.s. 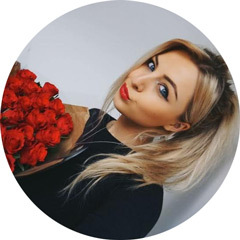 I saw the similar ones in Topshop - absolutely amazing! !